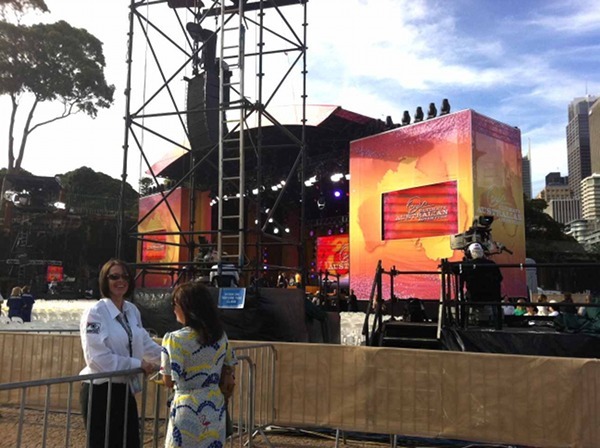 Babyology is at Oprah and she has just arrived! 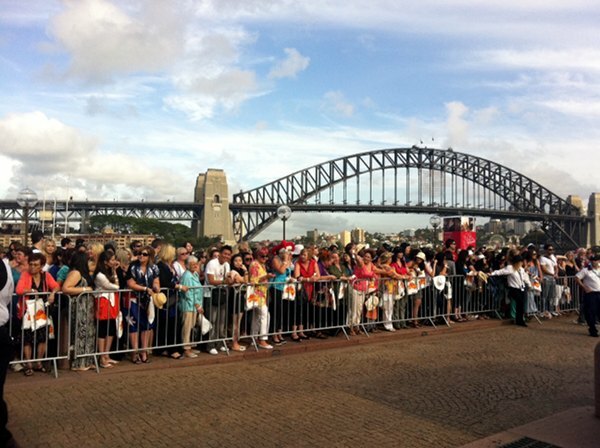 Here’s a glimpse of the throng down here at Circular Quay, anticipating the arrival of the fabulous Oprah Winfrey! 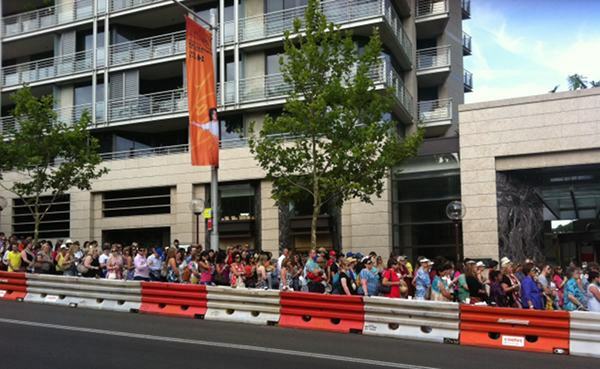 We’re covering the event right now, bringing you pictures of the goings on so stay tuned for more! Just look at that line up! 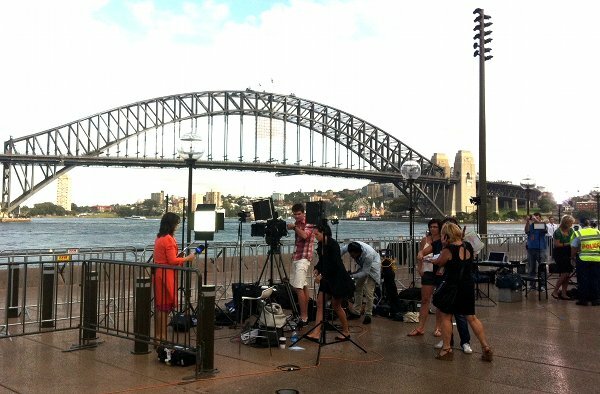 The Today Show crew doing their live broadcasts. 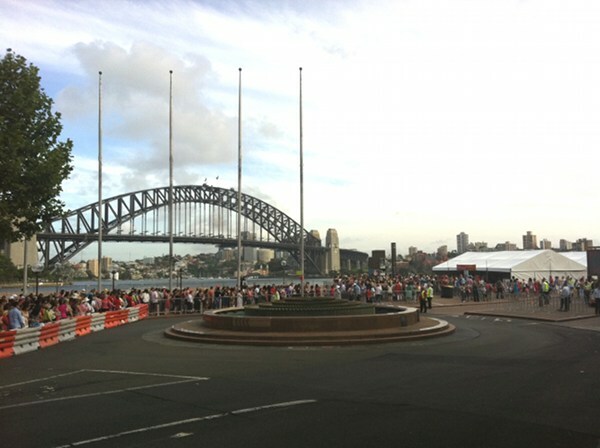 She has just arrived so watch her car roll in!